After joining BTG Corporate Solutions in April 2017, Charlotte’s key focus has been helping multiple UK businesses raise funding for a variety of purposes. A specialist in financial development, her work includes the development of working capital, expansion and capital equipment through invoice and asset-based lending, crowdfunding, loan and equity funds, and Government schemes. 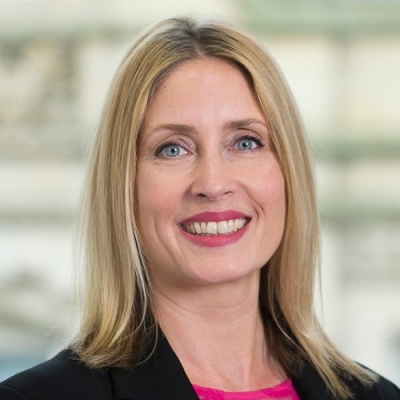 Prior to BTG, she worked at RBS (The Royal Bank of Scotland) for over 14 years, holding key roles across their Retail Banking and Business sectors.